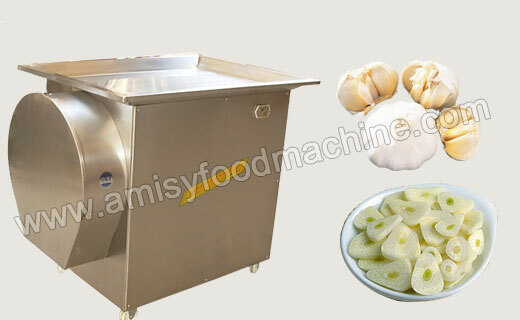 Garlic slicing machine is currently the most advanced garlic/ginger processing equipment in China. It can cut all kinds if solid vegetable into slices, such as garlic, ginger, potato and so on. With high cutting speed and good condition of the finished production, the garlic slicing machine is best choice for many commercial places, such as food industry, restaurant, school, etc. 1. It is made of stainless steel, approval of the national hygienic standards, safe and healthy.